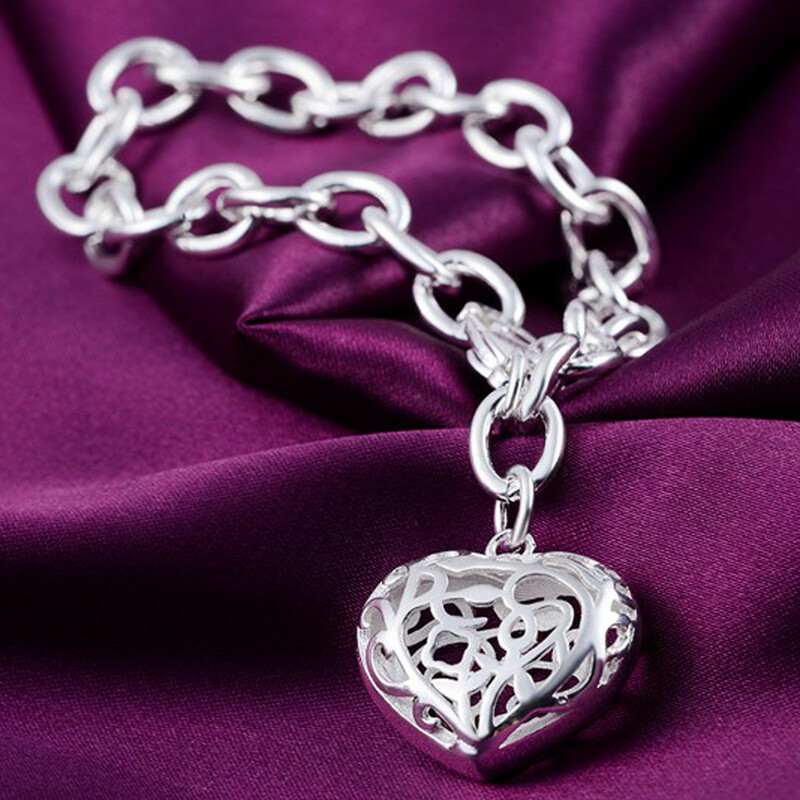 This Girl's Sterling Silver Heart Cuff Charm Bracelet makes a great gift for a your wife , daughter or friend. The diameter measure approximately 7- 9 inches. A perfect accessory to complete a any outfit. Showcase up to 11 charms and keep your precious memories secure. 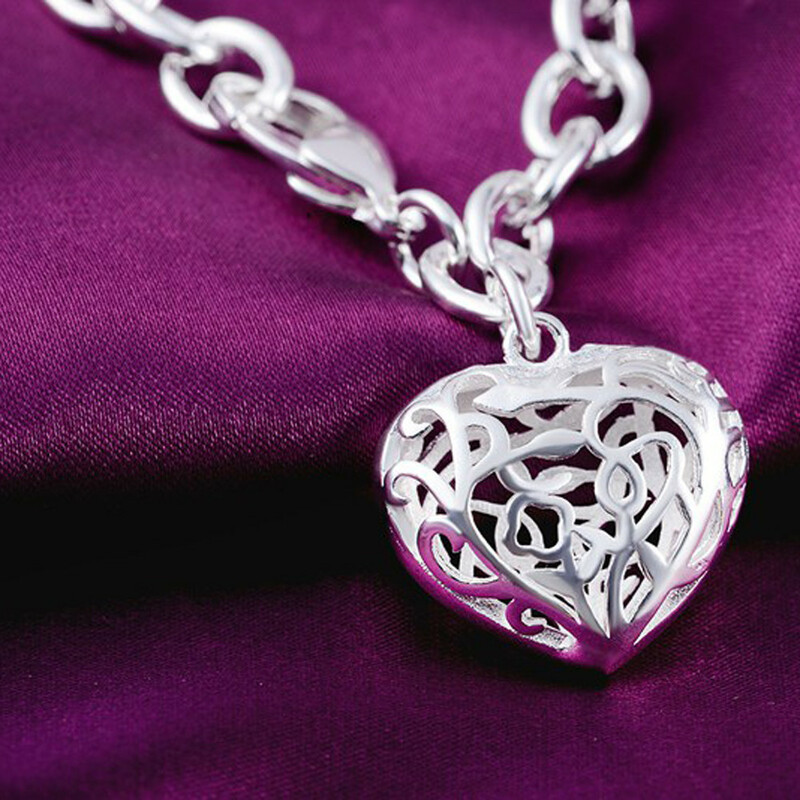 Available in sterling silver.